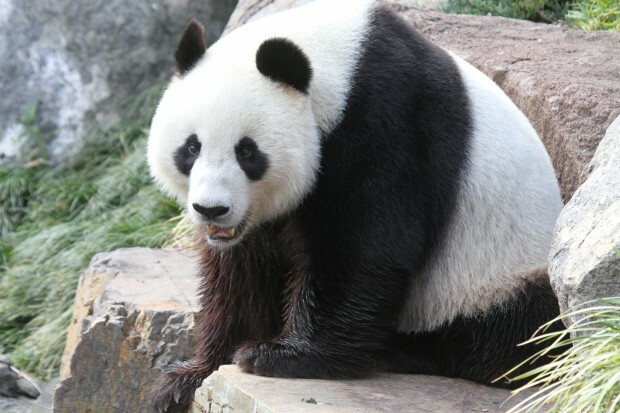 Zoos South Australia is a conservation-based charity with more than 30,000 members. Since 1878, we’ve long been established as a treasured part of the community representing a significant part of South Australia’s heritage and social history. Since Adelaide Zoo first opened to the public in 1883, generations of South Australians have shared the wonder of our zoos. Zoos SA proudly run Australia’s second oldest zoo, Adelaide Zoo. It’s a relaxing green city oasis and vibrant sanctuary that gives you the feeling of stepping into another world. It’s full of diversity, colour and unique things to see and do. 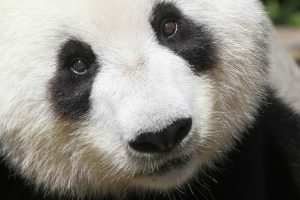 It offers an intimate zoo experience speckled with elements of curiosity, fantasy, fun and surprise. More than 2,500 exotic and native animals call Adelaide Zoo home and enjoy eight hectares of beautiful botanic surrounds. Adelaide Zoo is home to over 1,800 animals and almost 300 species of exotic and native mammals, birds, reptiles and fish exhibited in 8 hectares of magnificent botanic surroundings. It represents a significant and important part of South Australia’s heritage and social history. It is unique among Australian zoos as it has retained many original and significant architectural features giving it a style and character all its own. 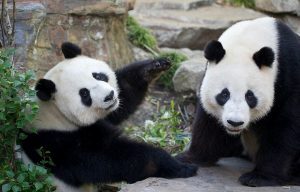 Wang Wang & Funi moved into a totally new enclosure. 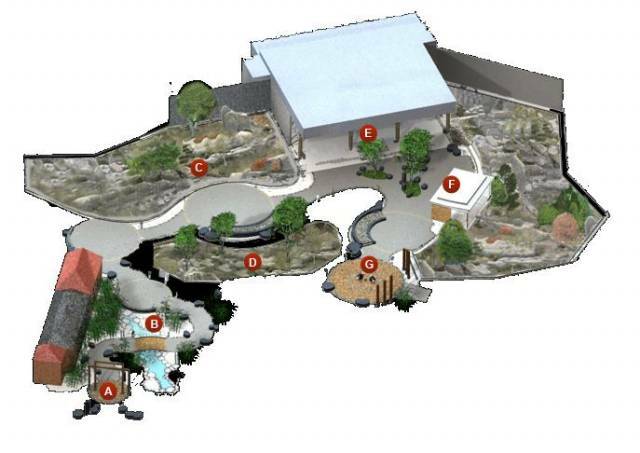 The Adelaide City Council approved Adelaide Zoo’s $20 million refurbishment plans, to build the Giant Panda Forest. 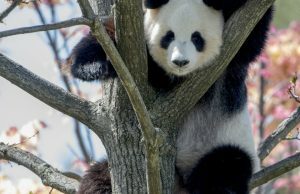 The Giant Panda facilities will include a nursery and cubbing den which will incorporate surveillance cameras to enable staff to monitor a birth or provide behavioural footage for the website. 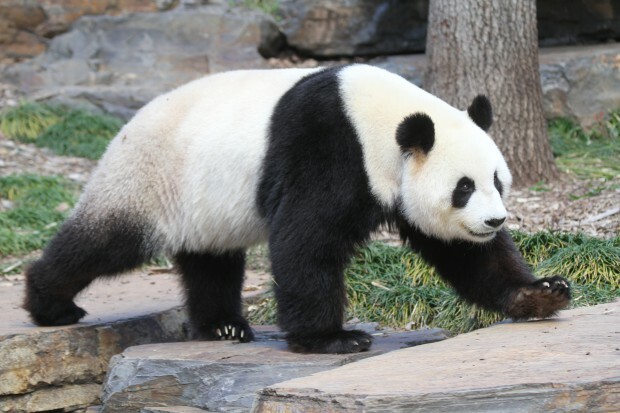 Construction of Adelaide Zoo’s Giant Panda House was completed in September 2009. 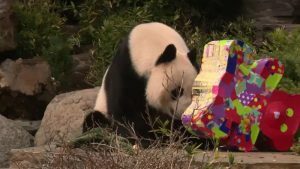 The Panda House was officially opened on December 13, 2009.